An unparalleled look into the Iraqi insurgency and the multitude of forces that continue to shape it, Insurgent Iraq: Al Zarqawi and the New Generation presents a chilling account of the regrouping of terror networks, and the development of an Iraqi resistance since the invasion by western coalition forces. 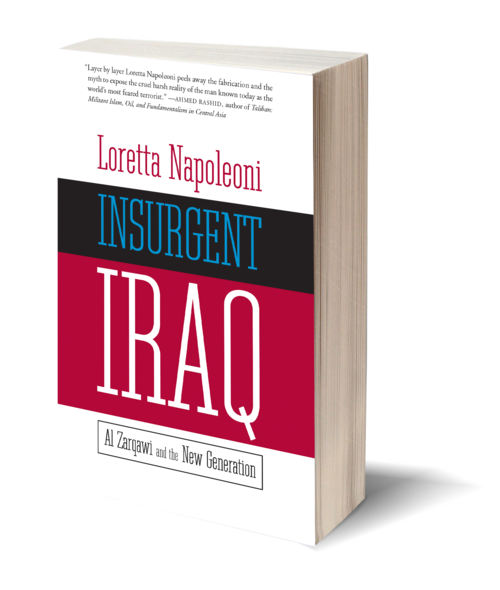 One of the world's leading specialists on terrorism, economist Loretta Napoleoni is uniquely qualified to make sense of the ways in which terror networks do and do not operate in Iraq, and what role they have played in the Iraqi resistance. Insurgent Iraq is predominantly the man who at one point became the face of al Qaeda, Abu Musab al Zarqawi, and of his complicated history and involvement in the region. Napoleoni illustrates how the working class, uneducated Jordanian, killed in a 2006 U.S. Air Force targeted bomb attack, was propelled into power through the American fabrication that named him the supposed link between Saddam Hussein and al Qaeda, in order to justify the preemptive Iraq war. This lethal fabrication, Napoleoni finds, succeeded in constructing a new enemy to represent the terrorist threat, making al Zarqawi the legendary new symbol of the fight against America, and a convenient target to justify assault on Iraq, and demonize the Iraqi resistance. As a result, the construction of al Zarqawi, and his only subsequent rise in Iraq, helped instigate the escalated violence between the Shiite and the Sunni, which operates in a myriad of directions, alongside a continued resistance to coalition forces. Overall, Napoleoni offers a breakdown of the current political landscape in Iraq, and a renovated al Qaeda. Insurgent Iraq is a necessary read for anyone concerned with the future of Iraq, or seeking greater insight into the U.S.s critical role in the Middle East. 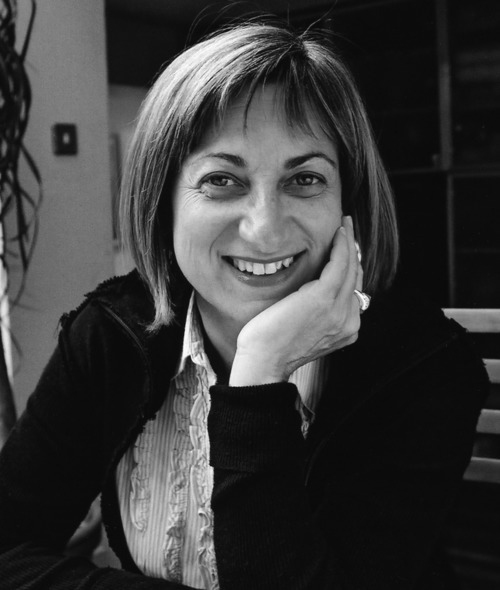 A woman of the Left who garners praise from Noam Chomsky and Greg Palast at the same time as she is quoted respectfully in Forbes and the Wall Street Journal, LORETTA NAPOLEONI was born in 1955 in Rome. In the mid 1970s she became an active member of the feminist movement in Italy, and later studied as a Fulbright Scholar at Johns Hopkins University’s Paul H. Nitze School of Advanced International Studies in Washington, DC. She began her career as an economist, and went on to work as London correspondent and columnist for La Stampa, La Repubblica and La Paîs. 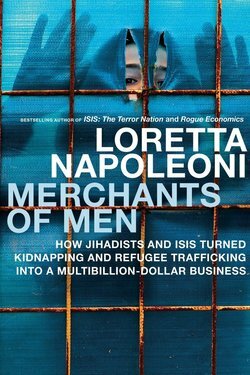 Napoleoni is the author of the international bestsellers Rogue Economics: Capitalism’s New Reality and Terror Incorporated: Tracing the Money Behind Global Terrorism. She has served as Chairman of the countering terrorism financing group for the Club de Madrid, and lectures regularly around the world on economics, money laundering and terrorism. Napoleoni lives in London and Montana.